These days, we’re more inclined toward mugs. Or insulated travel cups. 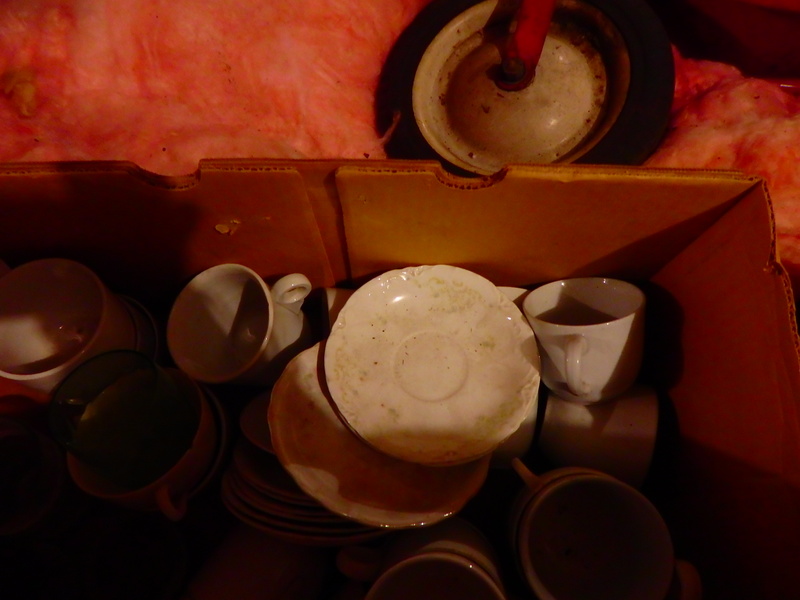 These haven’t been used in ages … unlike the collection downstairs. Yes, we do like to sing. 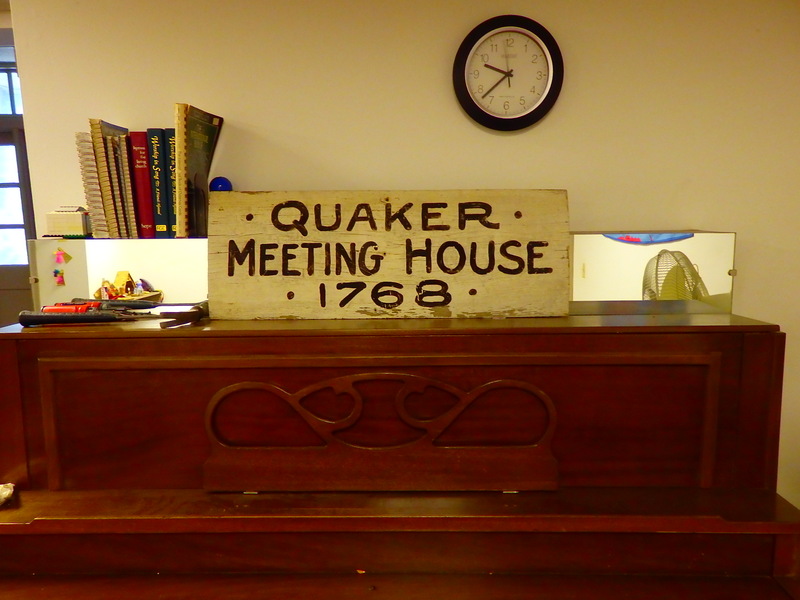 This is in the main room on the ground floor, which serves children’s classes, workshops, committee meetings, retreats, and sometimes overnight guests.